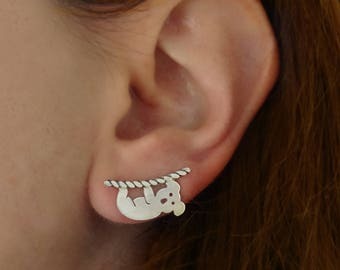 Announcement Looking for ear jackets, ear climbers, little girl earrings, sterling silver studs, rings for women, animal silver necklaces? 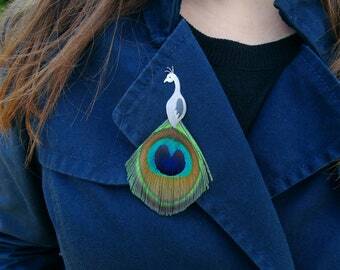 I invite you to visit my store, all designed by me and handmade in my studio in Barcelona! Welcome to splashjewels. 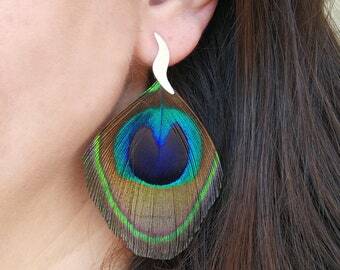 A unique jewellery shop with amazing designs perfect for gifts. All my pieces are designed and handcrafted by me in my cute little workshop. My designs are inspired by animals, nature and mermaids. They are adjustable and confortable to wear. 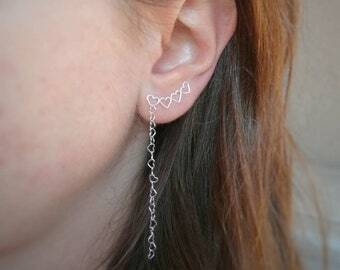 In my shop you will find: ear jackets, ear climbers, stud earrings, rings, toe rings, necklaces and brooches. IMPORTANT: HOW LONG WILL IT TAKE TO RECEIVE YOUR JEWEL? All orders are shipped about 2 / 4 days after payment. Standard Shipping are made by certified mail with a tracking number so you can track the route with spanish postal company called "Correos". - Europe can take between 7-12 business days (it is possible that in holidays can be delayed). - International shipments can take 10-20 business days (it is possible that in holidays can be delayed). Urgent Shipping are made by certified mail with a tracking number so you can track the route with DHL. - Europe 2-4 business days. (It is possible that in holidays can be delayed). - International shipments take 3-6 business days. (It is possible that in holidays can be delayed). 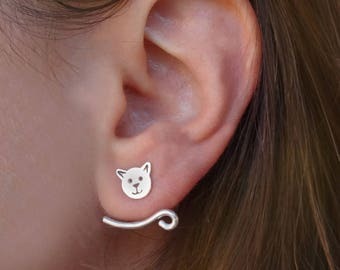 Looking for ear jackets, ear climbers, little girl earrings, sterling silver studs, rings for women, animal silver necklaces? I invite you to visit my store, all designed by me and handmade in my studio in Barcelona! super cute, girlfriend loved them for her birthday. 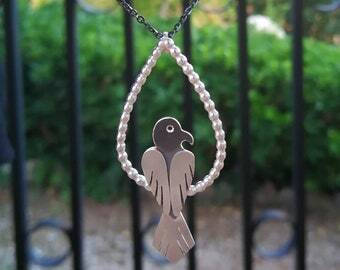 El colgante es precioso. Unos colores muy vivos. La comunicación fue increíble. Rápido, ágil y con gran predisposición a ayudarnos. Recomiendo sin lugar a dudas su tienda. These are beautiful! This shop was very easy to work with and very prompt! Love them! This is my work studio. Here I design and create my jewels. The ocean and all the living things from the sea - including mermaids - are my inspiration. A manta ray necklace order ready to ship to a customer. This is my packaging. All products are nicely packed in cardboard boxes with our shop logo. My name is Laura and I am the jewel designer for splashjewls. My passion started creating pieces of jewelry with bead perles and from there I jumped to the world of jewelry. I like fairy tales, fantasy worlds, and disney films and my work draws heavy inspiration from them. 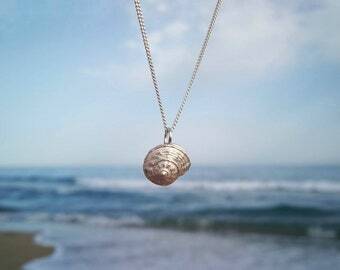 My pieces are a reflection of my love for nature and ocean life. 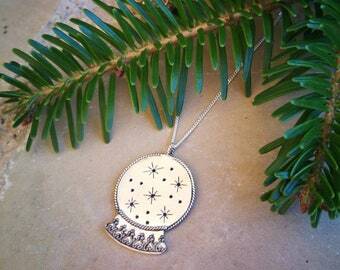 In my collection you will find mermaid necklaces, unicorn rings and even a narwhal - the sea unicorns - pendant. If you can dream it, you will find it at my etsy store. 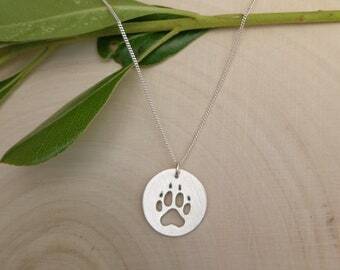 I'm also a cat-lover and in my shop you will find lots of cat-lover gifts. All my pieces are designed and handmade by myself in my workshop in Barcelona, Spain. If you want to know more about me and discover all the news you can follow me on Instagram and Facebook with the username splashjewels. For any questions you can contact me at splashjewels [!at] hotmail.com, I 'll be happy to help you. My name is Laura and I am jeweler. My passion started creating pieces of jewelry with bead perles and from there I started in the world of jewelry. All my pieces are designed and handmade by myself in my small workshop. Welcome to my etsy shop and thank you for visiting SplashJewels! All the pieces are design and create by me on my workstudio in Barcelona. - If you have any problem and want to make a change you can contact me within 24 hours after receiving your item. - To make a change , the pieces must be in their original state. For any item that is returned, all shipping charges are buyers responsibility. - I don't accept returns. However, if you have any problems with your order please conctact me at splashjewels [!at] hotmail.com. If you want another payment system please contact me. - Orders are shipped about 2 / 4 days after payment. Are made by certified mail with a tracking number so you can track the route with spanish postal company called "Correos". - Shipments to Spain can take between 4-6 business days (it is possible that in holidays can be delayed). - Shipments to Europe can take between 7-12 business days (it is possible that in holidays can be delayed). - International shipments can take 10-20 business days ( it is possible that in holidays can be delayed). Are made by certified mail with a tracking number so you can track the route with DHL. I make pieces to order. If you have an idea, a concept or a sketch of the piece you want, you can contact me to make it come true. - To prevent them from getting dirty and protect them from moisture, wrap them in the tissue paper and store them in the box where they come from. - To clean them you can use a soft brush with hot water and soap or a bit of baking soda mixed with water. Then dry well. The package includes the pieces in a cardboard box with the logo of the brand wrapped in tissue paper and a confetti of shells. Includes a store card and a card with care to keep and keep the jewel in good condition. A note written by hand, the message of the note is customizable. You can contact me if you want a special message. The pachaging is already designed to give to someone special or yourself!